4. Bill Bailey, Won’t You Please Come Home? 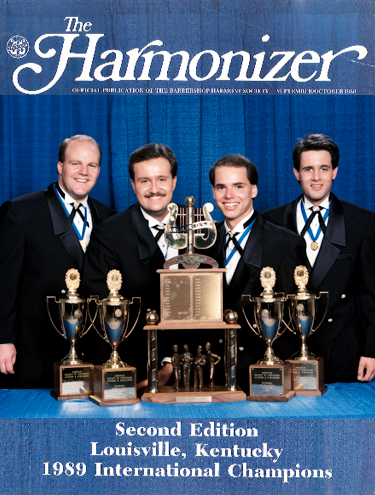 After two decades of being out of print, this legendary recording by the 1989 BHS International Quartet Champions, The Second Edition is once again available, and it sounds better than before! 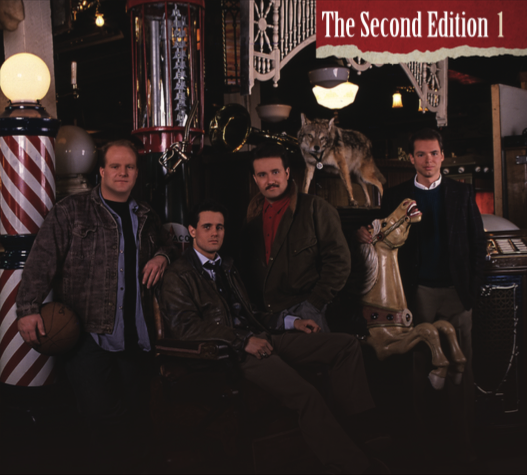 Digitally remastered from the original reels. If you have one of the original pressings, you’re gonna want to have this new release because the sound is clearer and better than you could have imagined! 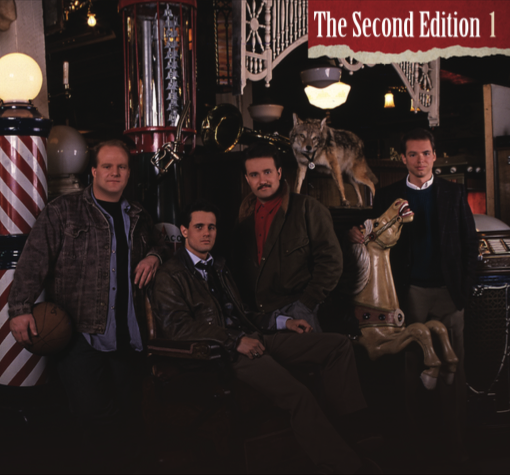 It was in the fall of 1987, that the quartet began this recording, and finished and released “Second Edition 1” in the spring of 1988. 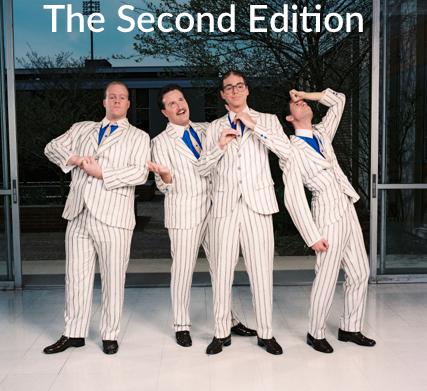 They were the first barbershop quartet to offer a recording in the digital CD format. Their ages were 19 (Doug), 20 (David), 21 (Fred) and 22 (Jamie).